A smorgasbord of big-name Dallasites — including a Hall-of-Fame Dallas Cowboy quarterback — is supporting a Ray L. Hunt-led investment group’s request that Texas regulators reopen proceedings in its bid to buy the state’s largest electric utility. A smorgasbord of Dallas business leaders — including a Hall-of-Fame Cowboys quarterback — is supporting a Ray L. Hunt-led investment group’s request that Texas regulators reconsider restrictions it has placed on the group's effort to buy Oncor, the state’s largest electric utility, and reshape it into a real estate investment trust. The 16 wealthy Dallasites who signed the letter include: Former U.S. Sen. Kay Bailey Hutchison, now with the law firm Bracewell LLP; real estate developer Ross Perot Jr.; real estate developer Harlan Crow; Gerald Turner, president of Southern Methodist University; Kelcy Warren, the billionaire CEO of the pipeline company Energy Transfer Partners; and Roger Staubach, the football star who now works in real estate investment. The Hunt group wants the three commissioners to grant it a new hearing, saying it can’t close the deal without more friendly terms. The effort to reopen contentious and long-winding proceedings casts serious uncertainty over the deal. Hunt’s camp argues that the tax savings would draw more investment in Oncor and make for a healthier company in the long run — potentially lowering bills for ratepayers. But a host of critics — including consumer advocates, lawmakers and the commission’s staff — objected to the idea, calling it a massive transfer of wealth from ratepayers to investors. The commission’s order approved the trust structure but made clear that the body, when it next reconsiders Oncor’s rates, may force the utility to share some of those tax savings directly with ratepayers, potentially lowering their bills — and the yield to investors. That handed Hunt’s critics a partial victory. 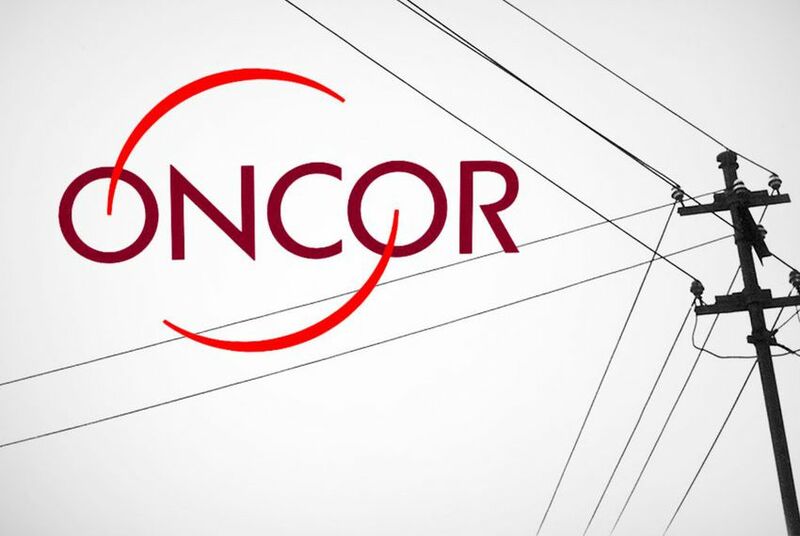 The commission is charged with evaluating whether the deal — which is the linchpin of efforts to deliver Oncor’s parent Energy Future Holdings from an epic bankruptcy — fits the “public interest.” It plans to discuss the rehearing request during a May 4 meeting. Disclosure: CenterPoint Energy, Oncor and Ross Perot Jr. have been financial supporters of The Texas Tribune. A complete list of Tribune donors and sponsors can be viewed here.